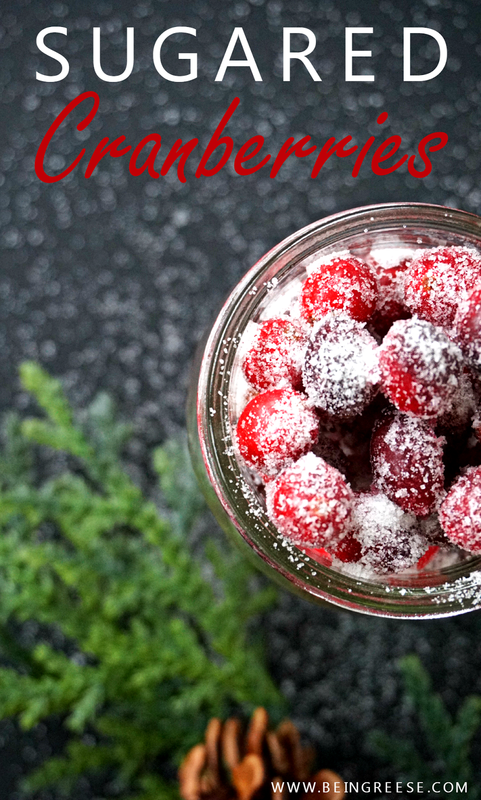 Since sugared cranberries are such an easy fix, this is a fun way to introduce you little ones to the joys of cooking. The instructions are simple and easy to follow. Add 1/2 of cup of water to a small saucepan over a medium heat. 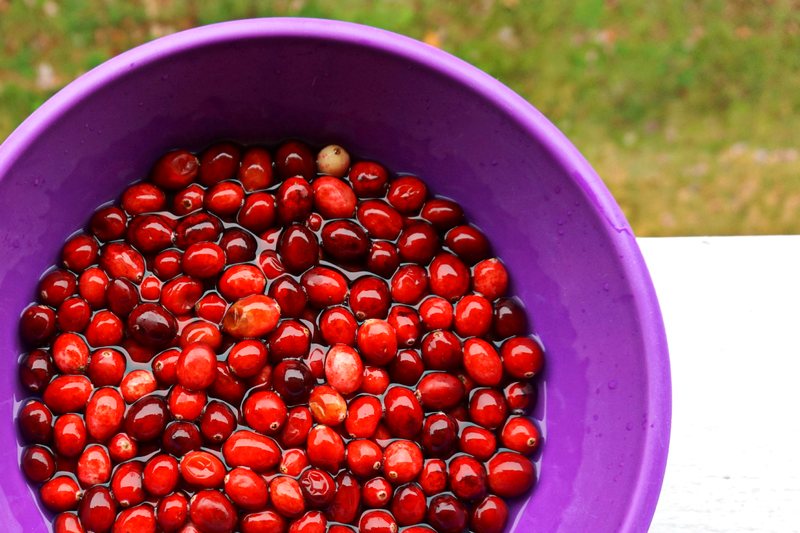 While your water is heating up, gently clean your cranberries in lukewarm water. 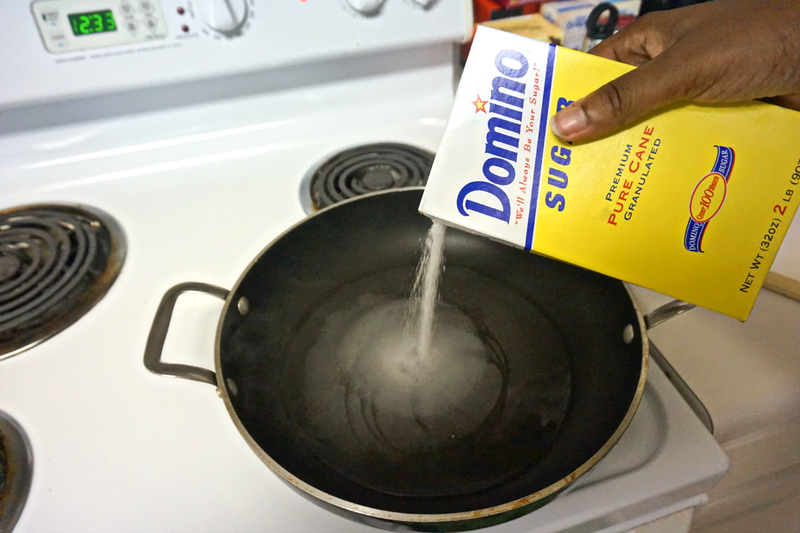 Once your pan begins to boil add 1/2 cup of sugar to the pan. Stir the sugar until dissolved. Continue to stir for 2-3 minutes. Then add the cranberries and stir for another 2-3 minutes or until the cranberries are fully coated. 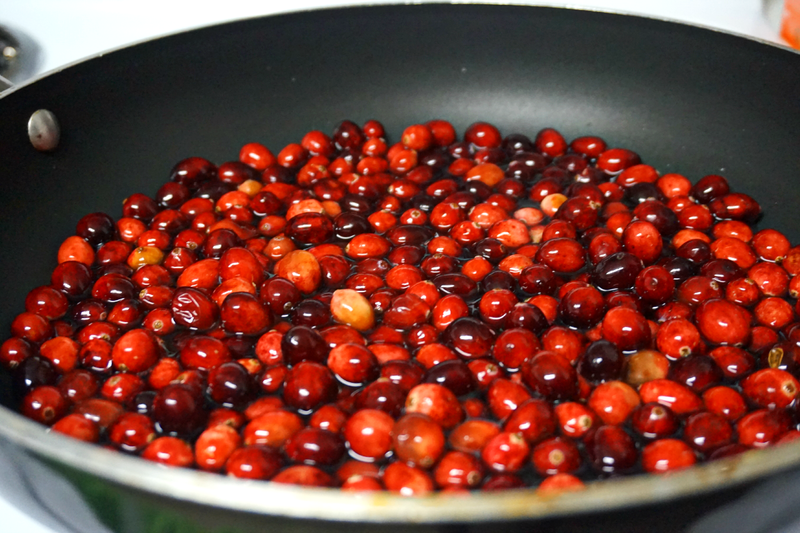 Remove the saucepan from the stove and carefully place the cranberries on a drying rack to air dry. 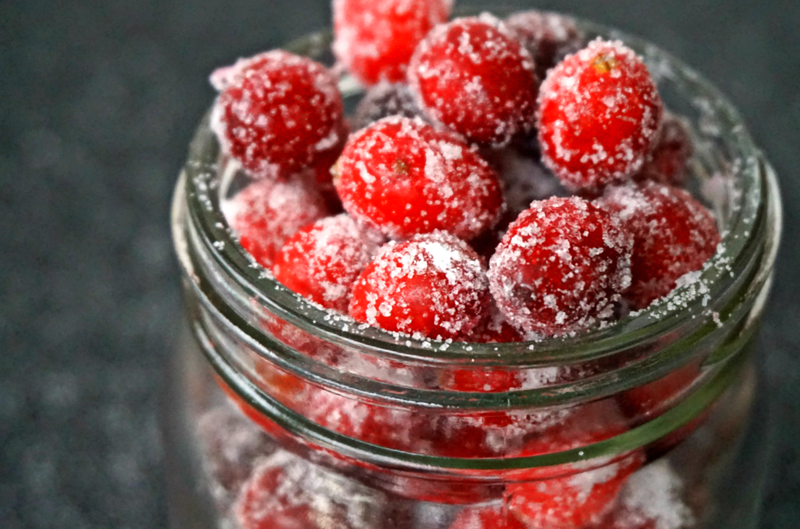 Allow the cranberries to sit for one hour. 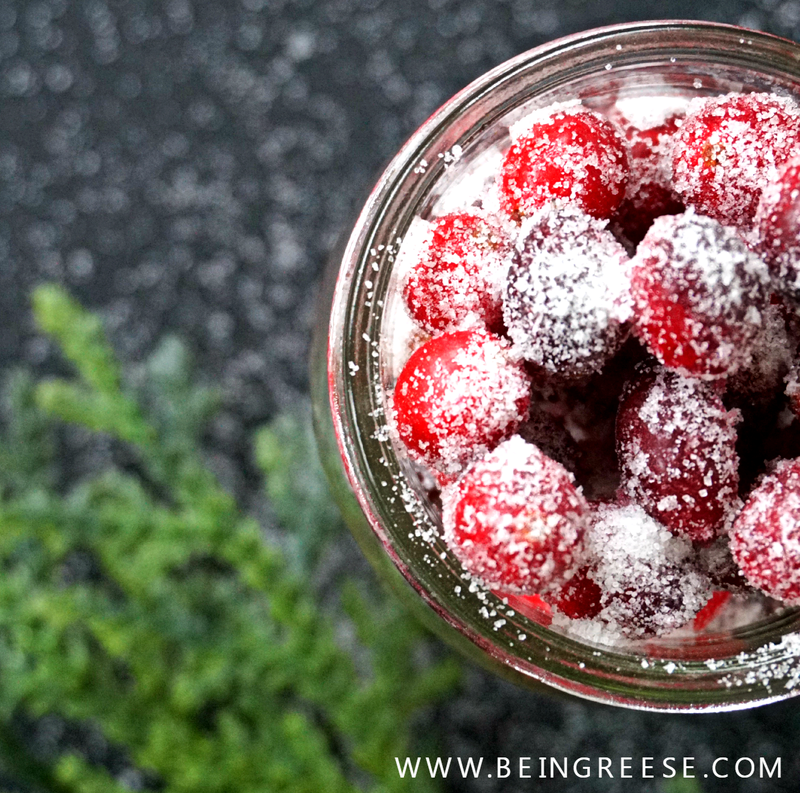 Once the cranberries are fully dried, gently toss them in the remaining 1/4 cup of sugar. There you have it, simple, delicious and a festive holiday treat. As always, if you enjoyed this recipe, be sure to let me know it. Get chatty with me in the comment section, or feel free to repin on Pinterest for later, or retweet to your friends and family so they can join in the fun. Thank you! They're quite tasty! What a fun (and delicious!) tradition! Yes they are! Thanks for stopping by! They are! Thanks for stopping by and reading! These look like a tasty holiday treat! This looks sweet and delicious! Perfect for this season! I have to make them at least 3 times every winter. It has become a bit of a family tradition! These look so pretty. I'll bet they taste even better! A perfect gift and a perfect snack too! I don't think I could stop eating those!!! What a fun and smoke idea. They look so gorgeous! These are so pretty & festive!